Started the second week of the Beachbody Ultimate Reset. The difference this week was to take the new “Detox” packets three times a day. They tasted a little weird. The meals today were ones we had last week. 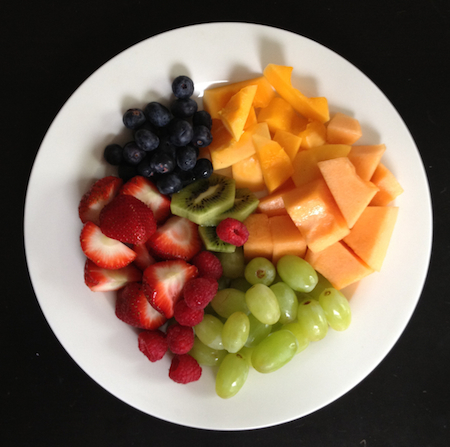 Plate of fresh fruit for breakfast. Microgreen Salad with an Avocado for lunch. Pinto Beans and Rice, zucchini, and string beans for dinner.